My favorite spelling hack involves counting syllables first. To do this, I find it easiest to place two fingers under the chin when saying a word that we wish to spell. It is helpful to say the word slowly but normally. I add normally because slowly can sometimes become confused with really drawing a word and its sounds out and adding extra syllables to it. Syllables are the “beats” in a word. For every beat, we should be able to feel our chin flap. Our chins go up and down when speaking. Our chins go down slightly for each syllable spoken. This can be felt by placing two fingers lightly under the chin. 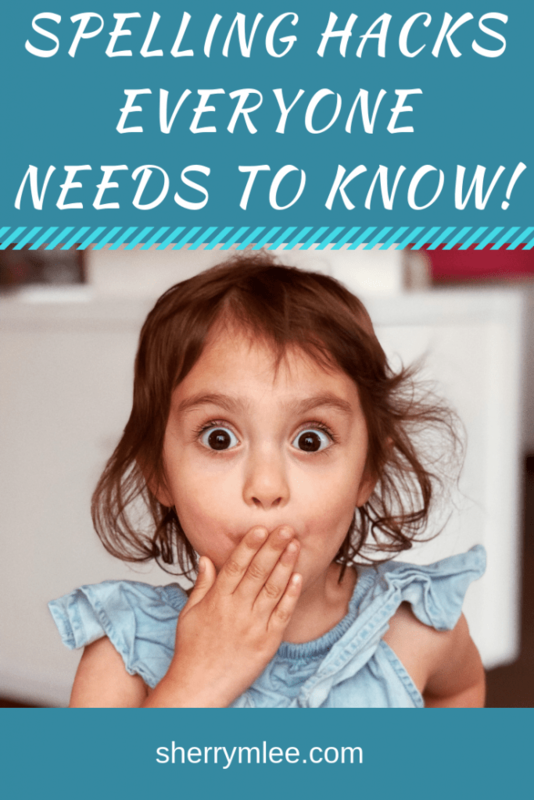 Not including vowels in every syllable is a common mistake that results in spelling being unrecognizable on paper and/or when using technology. A spell checker will often not recognize words that don’t have vowels within syllables. The vowels are a, e, i, o, u, and sometimes y. The y is especially in play when at the end of words. In single syllable words like try and cry, it makes the long i sound. In words with 2 or more syllables, y tends to make the long e sound when at the end of words. Let’s try this syllable spelling hack with a couple of longer words. Let’s take the word ‘microwave’ for example. How many syllables does microwave have? 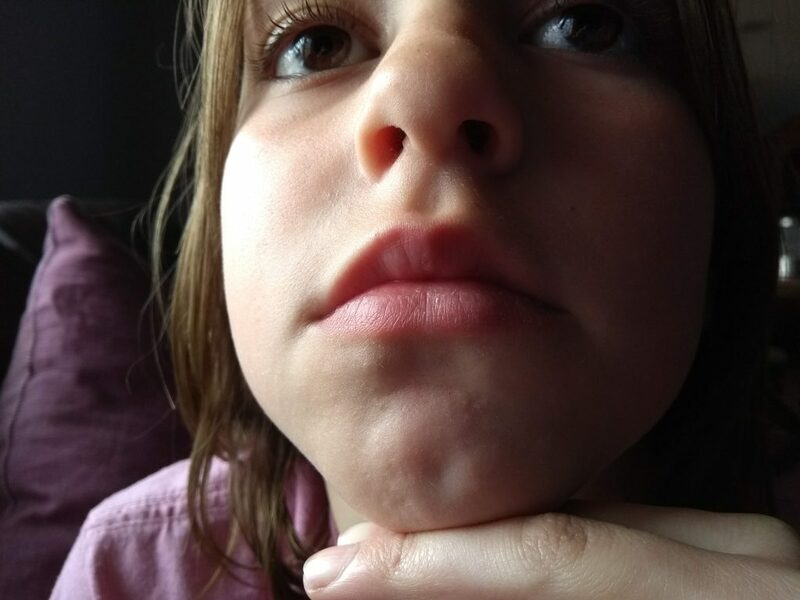 Putting two fingers under our chin, we can feel 3 chin flaps. 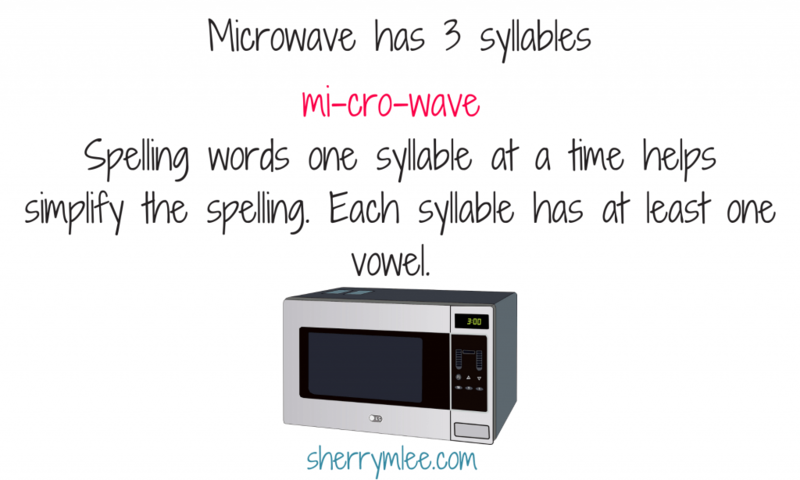 This tells us that there are 3 syllables in the word microwave. Let’s look at spelling the syllables now. Speaking of technology, let’s try spelling out that word using the syllable hack! How many syllables does technology have? Using our two fingers under the chin, we know that technology has four syllables. This means it must have at least four vowels. The first syllable is tech (pronounced tek). The second syllable is no (pronounced nä). The third syllable is lo (pronounced lə) and the fourth syllable is gy (pronounced jē). Technology may initially be broken down as tek-no-lu–gy or teknolugy. Technology can be a difficult word to spell, but spelling it as above will at least make it recognizable to spell-checkers such as the one found under Tools in Google Docs. Other rules to be aware of include common spellings for the end of words. For example, the long e sound is usually made with the letter y at the end of the word when the word is 2 or more syllables. Think of words like happy, puppy, or easy. Exceptions to this include a bogey in golf and boogie in dance. It is also important to teach common prefixes and suffixes. For the purposes of this post, I am going to focus on suffixes since that is what I tend to start with. The suffix ‘ed’ means past tense. Whatever is being talked about has already happened. Walk becomes walked, turn becomes turned, dread becomes dreaded, trot becomes trotted, etc. I mention these because ‘ed’ rarely adds an extra syllable, but it will if following the letters ‘d’ or ‘t’. The suffix ‘ing’ means it is happening now. Walk becomes walking, turn becomes turning, dread becomes dreading, and trot becomes trotting. Notice that an extra ‘t’ is needed with trot. This is so that the e or i stops the o from saying its name. The suffix ‘s’ means more than one. Horse becomes horses, tree becomes trees, dog becomes dogs, and so on. The suffix ‘er’ is sometimes just in words, such as the word ‘daughter’. However, it often means the person or thing that does something. For example, someone who teaches is a teacher, someone who builds is a builder, a machine that prints is a printer. Spelling becomes easier once individuals recognize that suffixes have meaning and that they tend to be spelled in specific ways. Not only that, reading becomes easier as well! Individuals begin to recognize similarities between parts of words when breaking words down to either spell or read them. 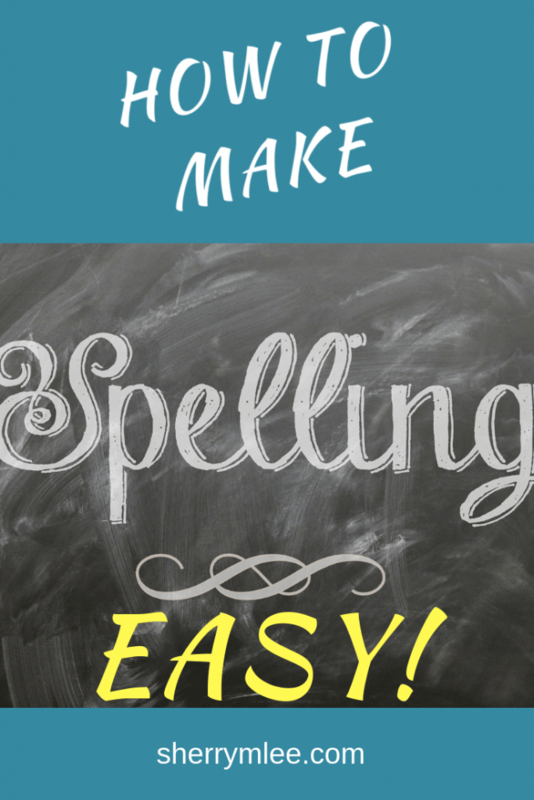 Spelling can be a daunting task considering the number of ways that sounds can be spelled. However, using spelling hacks such as counting syllables and ensuring each syllable has a vowel can help! Expanding on this by teaching common suffixes and prefixes and the fact that each of these has meaning is also beneficial. 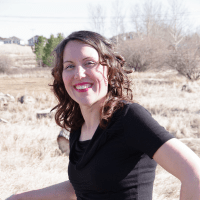 If you have tried everything and you are simply in need of alternative ways to get thoughts down, please check out this post on creating speech to text files. If you are looking for a good spelling reference book for your children, you may wish to try the Scholastic Dictionary of Spelling. These are great tips! I love the syllable trick with the chin! My daughter leaves out vowels, what a great idea to try! Wonderful tips here! Thank you! Hmmm, these are interesting! My kids are just in early elementary so I’m just starting with spelling tests. It’s crazy how much you forget and take for granted, then are forced to re-learn when your kids go through it! These are awesome tips, never heard of most of them! Pinning for later when my daughter is older! Thanks for sharing! Thank you so much for these awesome tips. I think a lot of us struggle with spelling. Sharing this to my family and friends. This is so interesting! I have never heard of the two fingers under the chin method. Thank you for the tips! Awesome tips, there are some I never heard of! Thank you for posting it! Great tips. I have twins in Kindergarten and this will so useful to practice at home. Wow this was great! We were told to clap it out to find syllables, but using your chin technique is so much better. It shows the natural syllable. Loved this and I’ll definitely be using it when my kiddos are ready to learn about syllables. These are great tips! 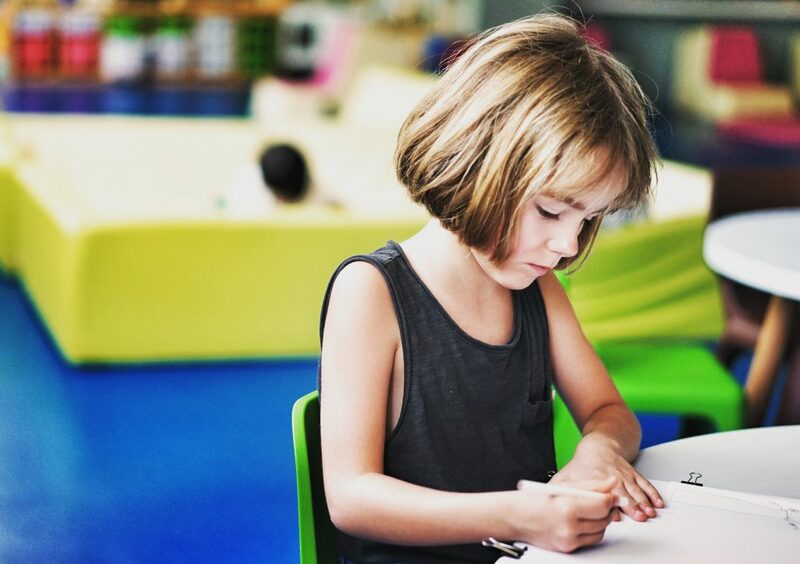 I am a horrible speller so I’m dreading the day my little one has to start learning (I’ll probably make it worse), but I can definitely see the value in in these hacks! Thanks! These are great tips! I will for sure use them especially with the my 4, 5, and 6th graders! Love these hacks! So helpful!!! They must be teaching the syllable trick in my daughters class because I’ve been wondering why she did that!